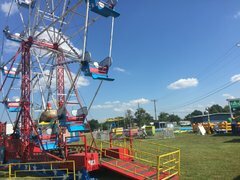 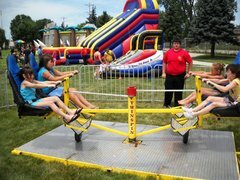 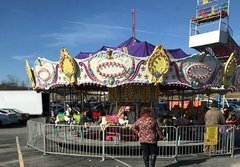 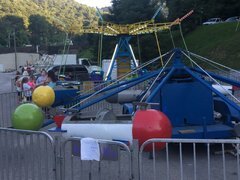 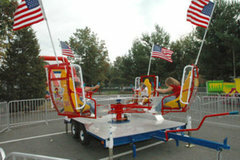 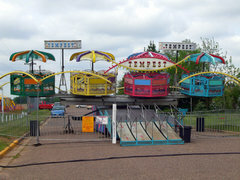 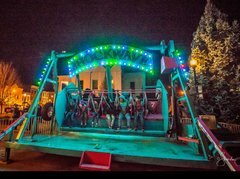 Carnival Ride Rentals and Mechanical Ride Rentals for all of your Amusement and Party Rental entertainment. 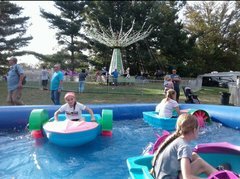 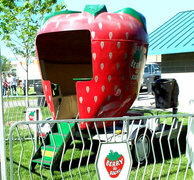 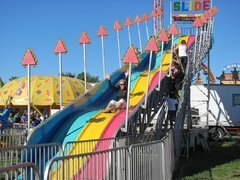 Bluegrass Rides provides exciting carnival ride rentals, tent rental, amusement ride rentals, inflatable waterslides. 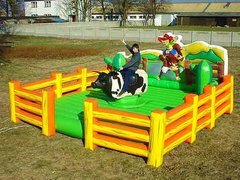 mechanical bull, trackless train, euro bungee, inflatable slide, bounce house and party rental equipment all across the United States.